It is a proven fact that workplace exercise & wellness programs can reduce insurance costs, decrease absenteeism, injury rates, and improve job performance. We design, operate, and deliver employee wellness programs for businesses and school districts. Our goal is to improve the health of employees and to create a more productive work environment. Our primary services are Wellness Education, Group Fitness, Personal Training, Weight Loss, Stress Management, and Gym Design.Costs are based on number of employees and services requested. 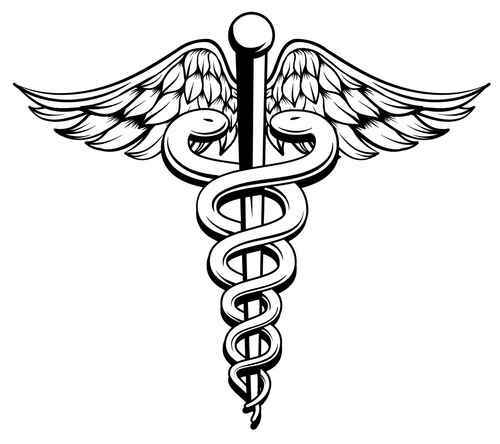 We are also a provider of Blue Shield of Northeastern NY insurance and many of our services are free to employees with the wellness plan or card. Our services begin with conversations with management to determine wellness goals as well as company assets which can be used to support wellness programs. Our staff then assess employee interest and preferred meeting times. Based on employee interest, and in partnership with management, we develop a customized wellness plan to provide the services to enhance employee physical and emotional health. A brief description of each of our wellness services is shown below. Wellness education classes are often provided as lunch and learn sessions. They are customized to meet the specific needs of employees. Popular classes include mindfulness, nutrition, fitness planning, & managing health conditions. 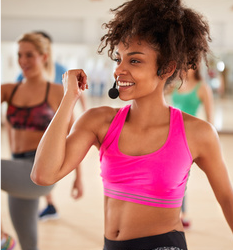 Employee participation in fitness classes increases when it can be offered at the work-site. Do you have a fitness center or in-door or outside space for exercise? If yes contact us to discuss classes at the work place. Cost can be covered by the employer or the participant. Both or a combination are healthy choices for your workforce. 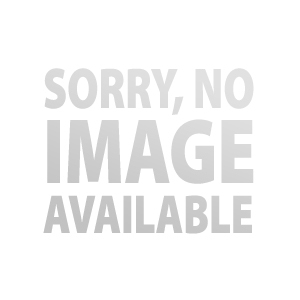 We offer a wide range of fitness classes (e.g. Boot camp, Barre, Couch to 5K, Zumba, Pilates, Yoga, Conditioning with Weights, Kettle bells). For corporations with on-site fitness centers we offer classes to help employees utilize the equipment at their corporate fitness center. 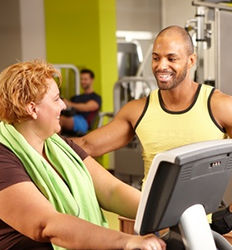 Often employees do not take advantage of the corporate gym because they do not know how to safely use the equipment or how to execute a meaningful workout with the equipment. We provide group and individual personal training at your business facility, in-home settings or at ABC Sports and Fitness in Latham, NY. Click here! Our weight management programs support a life style change. They utilize low glycemic menu plans, exercise guidelines from the Center for Disease Control, and support. Minimal participation is 15 employees. 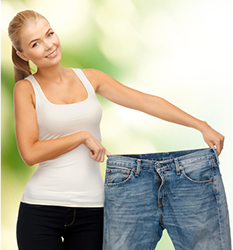 All programs are provided by a professional skilled in weight management. Click here! 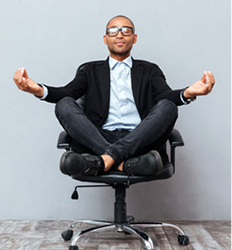 Stress management is one of the most important challenges of the 21st century for employers. Our services can help you meet this challenge. Click here! 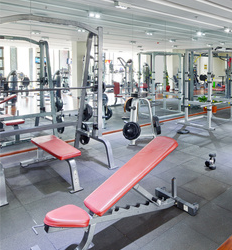 We can help you design a corporate gym for your employees. This is one of the greatest gifts you can give them. Designing a fitness facility or exercise room must be done in a specific way that maximizes floor space with the proper choice of equipment. Fitness Professionals On Demand will provide you quality and personalized services from initial planning through final installation. We will advise you on equipment options & ordering, flooring, locker rooms, and décor. Each project is custom designed to meet your budget and objective.